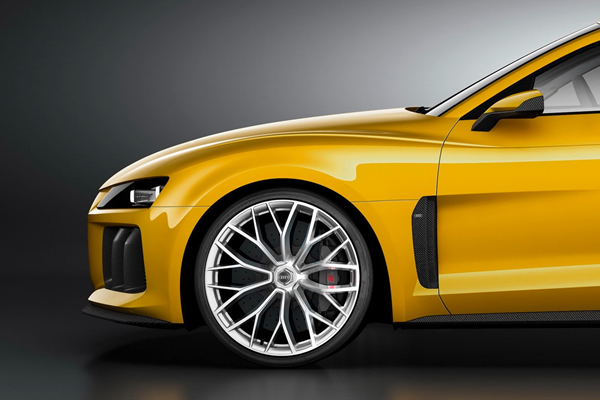 Every motoring fan knows how legendary Audi’s original Quattro was? 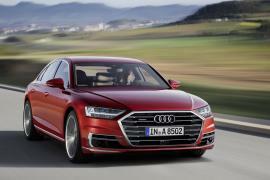 The German automaker somehow has not been able to recreate the magic in the past 33 years. 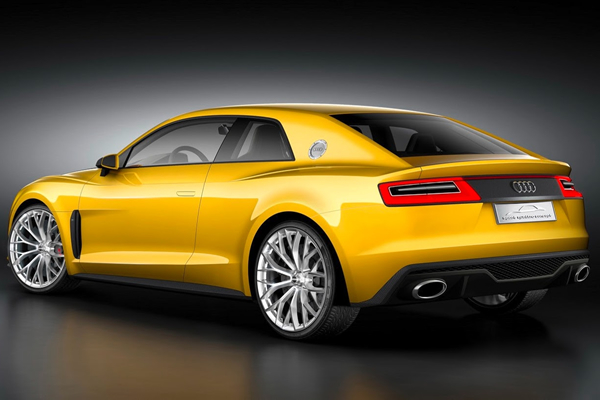 The only ray of hope was dashed when the 2010 sports Quattro concept was canned due to lack of funds. But there is good news! 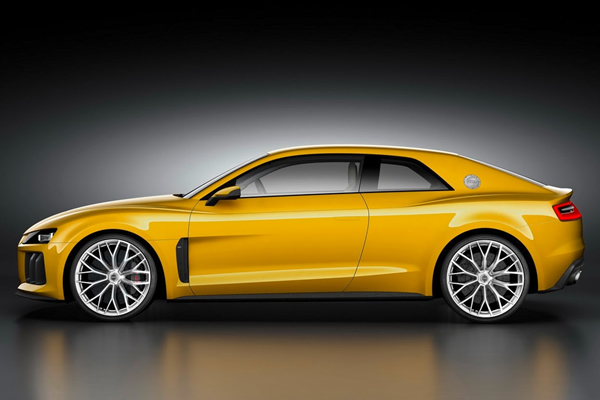 Audi has officially released first set of pictures of the brand new upgraded Audi Sport Quattro Concept which is set to make a debut at the upcoming Frankfurt Motor show. 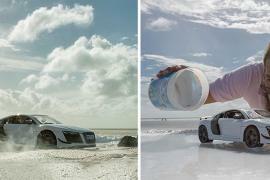 You don’t have to squint your eyes to find the difference between the new and the 2010 Quattro concept. It looks a lot better. The most noticeable change is the headlamps, the old round lights have been swapped for Audi’s newly launched Matrix LED units. 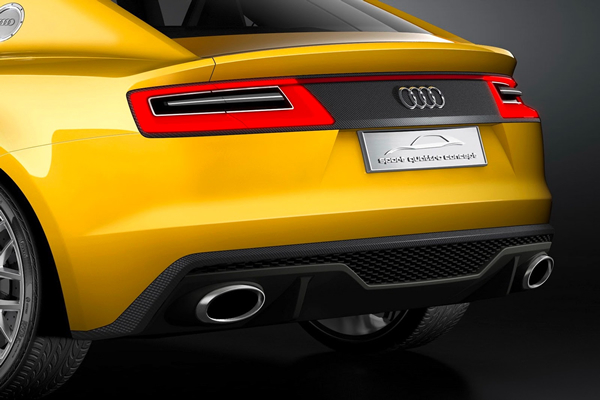 The new concept has been muscled up with bigger bumpers and fatter C pillar. The overall dimensions have also increased considerably, the new concept measures 4,602 millimeters (181.18 in) long, 1,964 millimeters (77.32 in) wide and 1,386 millimeters (54.57 in) tall. 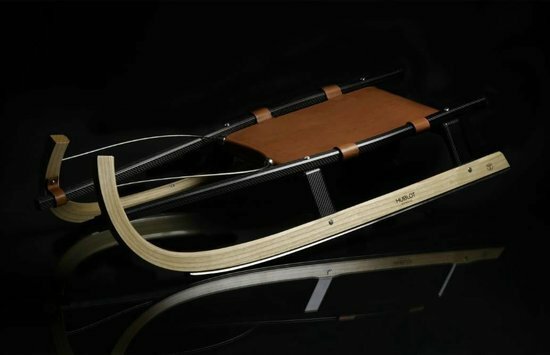 The wheelbase has also been extended by 184mm. 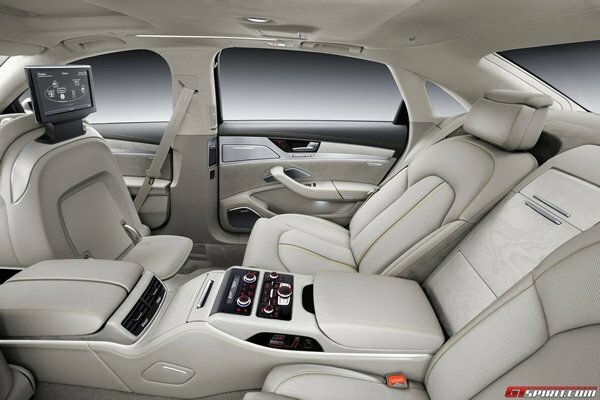 But the biggest difference lies under the hood, the old 405 HP 2.5 liter engine has been replaced by hybrid system. 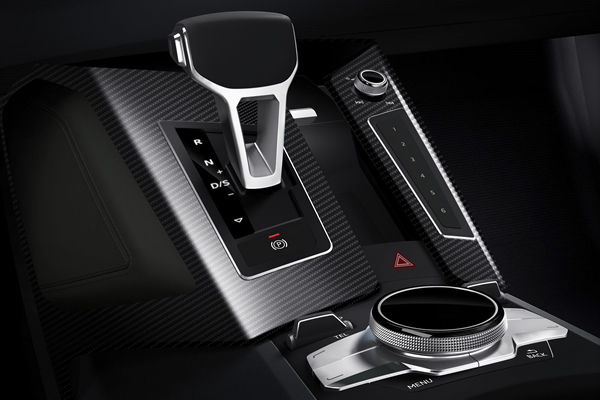 A 6 speed manual transmission has been linked with a 4.0 liter V8 capable of producing 552HP. 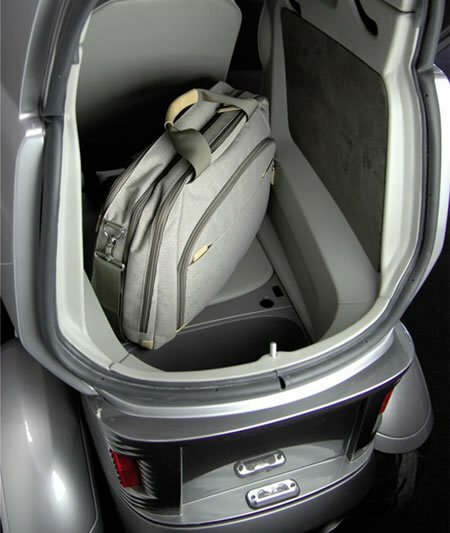 The gasoline engine is paired with a disc shaped electric motor producing 148HP. 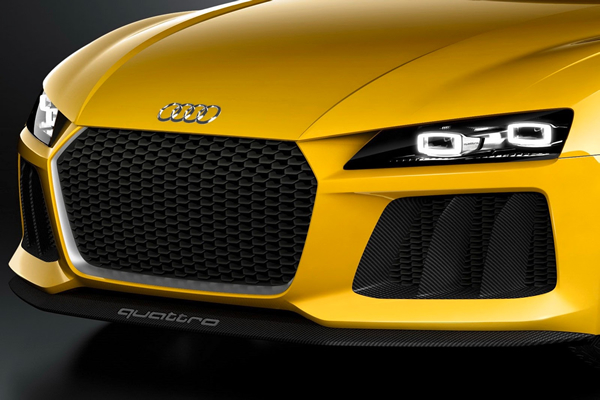 The total output adds up to 691 HP or 700 PS which will bring a huge smile to all Quattro fans. The two motors can work in tandem or independently. 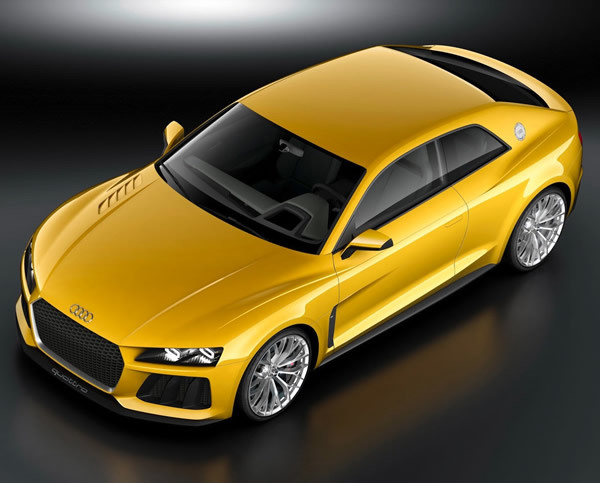 The Sport Quattro Concept accelerates from 0 to 62mph in 3.7 seconds and can top out at 190 mph. 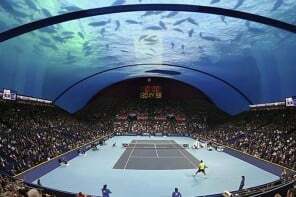 Is Dubai ready to stun the world with an underwater tennis court? Maybe. 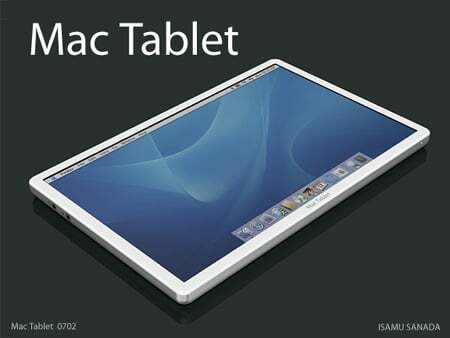 “Tablet Mac Computer”…A genius of a concept!